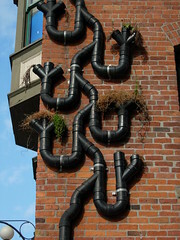 Visual analogy of simultaneous file uploading. Also, internet/pipe joke goes here. 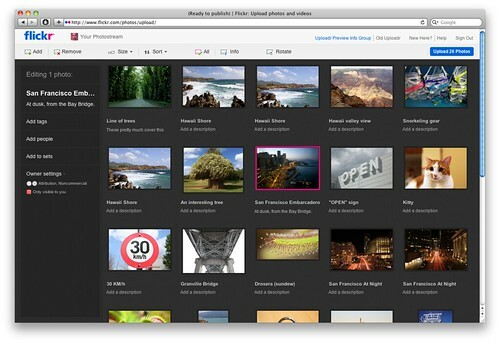 Head over to the YUI Blog and check out how Flickr uses YUI Uploader to provide a faster, shinier upload experience.